Following his entertaining and laughter filled presentation, I headed to somewhere else in this huge hotel for the National Beef Ambassador committee meeting. 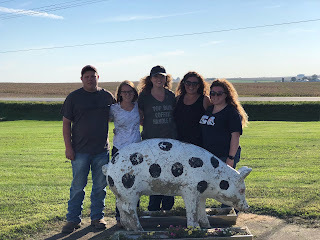 I have been competing in the National Beef Ambassador Program for the last three years so it was really interesting to know what actually goes on behind the scenes. I finished the night out with a reception for Cattlemen's College attendees sponsored by Zoetis. All in all I love my cattlewomen and they continually amaze me with their strengths and multiple roles. 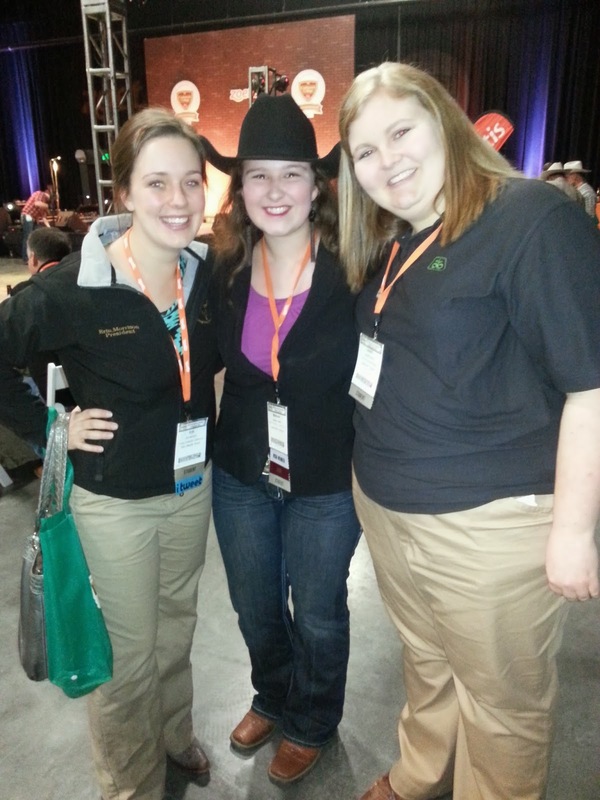 The fun about a #BEEFMeet is making new friends! Erin from the NBAP contest and former team member with my new friend Laurel from K-State!